Hotel Enterprise, London. Enterprise Hotel London. The Enterprise Hotel in London, recently refurbished, is the ideal place to live intensively the wonderful England capital and visit its many attractions, thanks to the strategic position of the hotel, very close to Earls Court and Olympia Exhibition Centres. 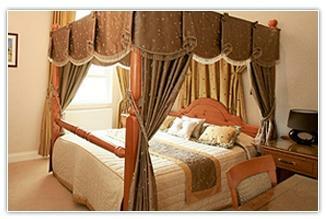 The rooms are comfortable and equipped with the best modern comforts and technologies.